Vacationing in the Cave State has some cool benefits. 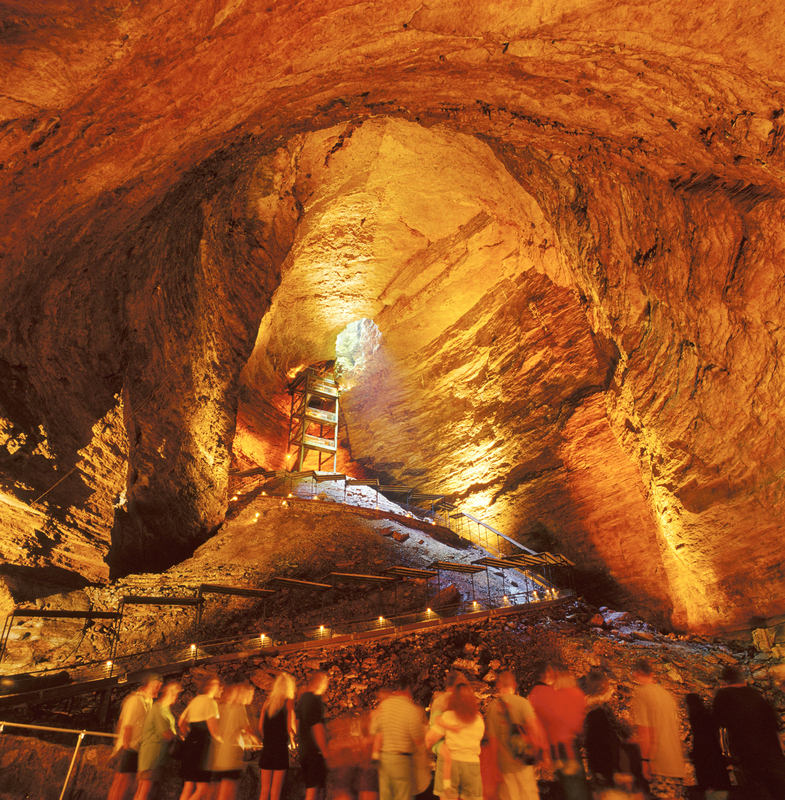 Savvy travelers pencil in a cave tour on every summer vacation. Easy to do because Missouri has at least 20 Show Caves.